The Bournemouth office is a family owned business based in the Winton Banks area of the Town. 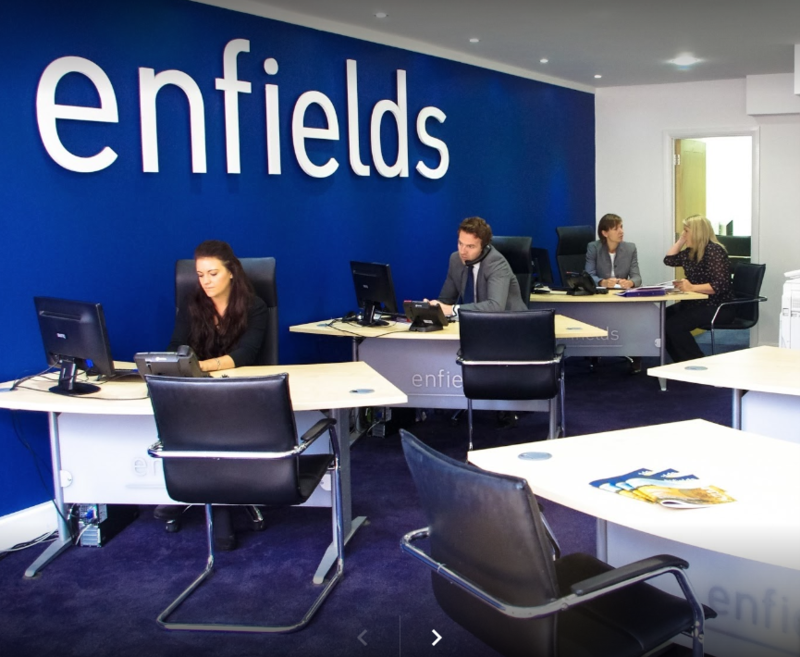 The office location is high profile and attracts a great deal of passing trade and recognition. The owners of the business Jeff Thomas, daughter Lisa and son Jonathon play an integral role in the day to day running of the company. They combine exceptional management and organisational skills with an in-depth knowledge of how to deliver an advanced property service. Our team is focused on delivering a dedicated and complete service for all aspects of moving home. 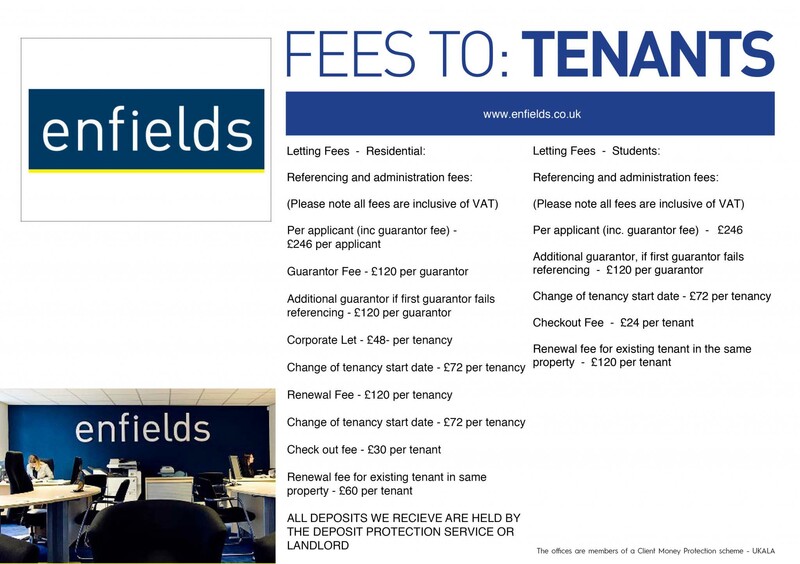 We also specialize in Lettings and manage hundreds of both residential and student properties at our Property Management Centre (open 24/7) providing and unrivalled service to both Landlords and Tenants. We can also assist new and existing Landlords with buying and selling Properties.